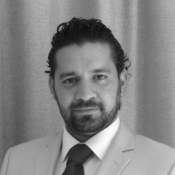 An Architect passionate about BIM, leading the BIM Architectural team at BIMES, helped producing some of the most wide spread arabic BIM training materials. a very powerful user on multiple BIM platforms, from Architectural to MEP platforms, Abdullah is specialised in tech support,training &implementation. An Architect.+ 10 years of experience in several areas of BIM including design, construction, training and implementation. An Architect specialised in BIM for construction, practiced as 5D BIM engineer, helped large projects to use BIM to control cost and time, leading the construction BIM team. 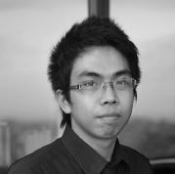 A young architect, with 5 years experience in the field of architecture, master planning and BIM. He has been involved in airport, hospital designs, high-rise residential and office developments. Specialised in Structural BIM, + 14 years of experience leading the BIM structural team at BIMES worked projects in several countries. A licensed architect, worked on complex projects, and has participated in BIM competition hosted in Singapore, Qatar and London. An Architect with 10 years of experience in BIM, was involved in major projects in the region and world wide. 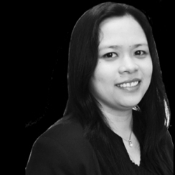 With 8+ years of extensive accomplishments within diverse environments, Hani has perfect understanding of our clients and industry needs.